1. 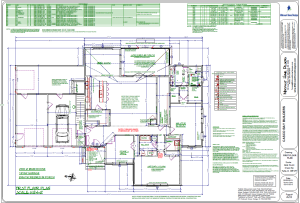 Understanding traditional 2-D floor plans and elevations can be difficult. Many people can get the general idea from a floor plan but have trouble visualizing how the design is going to look. Being able to see and experience your design in 3-D will help you understand how it is going to work. The more you understand the look and feel of your design, the more comfortable you’ll be at making decisions. 2. Designs can change and evolve in real time, during meetings with your designer. Meetings are the best way to be included in the design process and to make sure nothing is overlooked. What does a design presentation in 3D look like? It could be a fly-through video or multiple interior & exterior perspective views of your project. I’ve found that the most efficient and productive 3-D design meetings are one-on one with the client. Showing the new project room by room. This usually always brings up design questions, and changes can be made to the model during the meeting for instant results. 3. 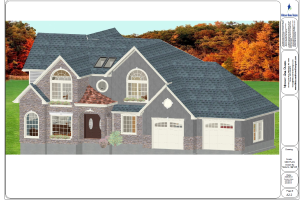 Design review boards generally respond positively to presentations that include 3-D. Three-D to show how a building relates to the existing environment or to a neighbor’s home is a very powerful tool when you’re seeking design approval. I’ve had great success by rallying the support of neighbors when they can understand clearly how a building is going to look and feel compared to theirs. 4. Three-D design can help cut down on changes after construction has begun. Reducing the amount of changes during construction can help save time and money. But it can be hard to do until you really understand what the space will look and feel like, which is where 3-D design comes in. With all that said, there is definitely no substitute for having an experienced architect who understands the permit process and building codes. 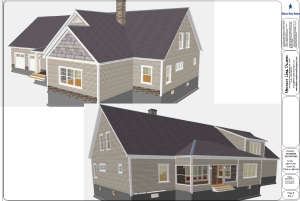 While 3-D design can be helpful to you and your architect, know that great designs do not come from computer programs. 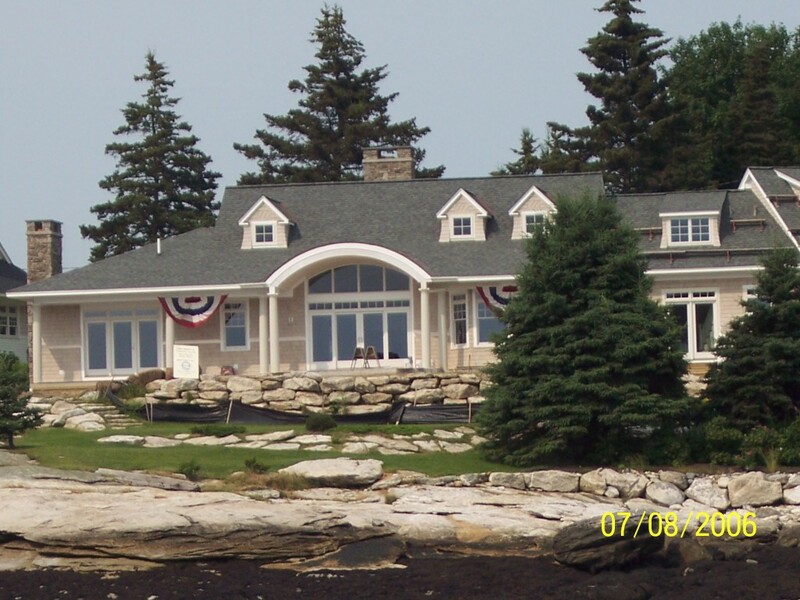 They come from design professionals (like myself, Teresa here at Midcoast Home Designs) who have spent countless hours designing, reviewing plans, improving details and listening to everything you want in your home. There’s a lot to designing a new home. Same is true for a remodeling project. There are the inevitable questions of “where do I begin? Can I do it myself? Who should I hire?” Just to name a few. First of all, get inspired! 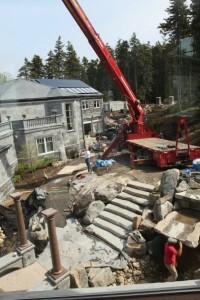 Planning your new home is the most critical moment of the process, and the most fun. 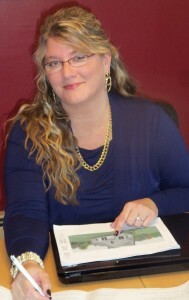 Capitalize on the magical inspiration every project needs to make a house, a home – yours! Capture the lightning-in-a-bottle that motivates you in the first place to design your own home. Write it all down, keep a scrap book, bookmark pictures in books, take pictures, whatever your preferred method. Second, get organized. You need documents that contain information you’ve gathered which serves to direct your planning efforts. Accurate documents focus attention on facts. Basic information eliminates “Pie-in-the-Sky” dream scenarios which waste time, effort and people’s patience. Start with a Requirements List. Make a Wish List separately so that you can add it to your design later, as you find you can afford. Spend approximately 30 days to 6 months on this part. Third, develop the ideas & design. This is the phase of the process where dimensions are added to the drawings. Everything must be made to fit at this phase. You will develop your scheme into a completely dimensioned drawing. With a conceptual design roughed out, scheme chosen, a theme decided upon and problems on the site ironed out, you are fitting all the pieces of the puzzle together in this step. You know you are done here when you have located on paper the location of every door and window in the house. This should take you approximately 2 months. Finally Let the steady hand of an experienced designer, like myself here at Midcoast Home Designs take over the process of shaping up the prints. If you’ve gotten this far on your own drawing skills, you need to delegate now. You have more important duties involved in managing your dream home. When you’re starting out, put all your materials in folders and keep them in one cardboard box. When you find something, the cardboard box will be the place to put it and find it later on when you need it. Better yet- use Pinterest! The BEST way to share photo’s! 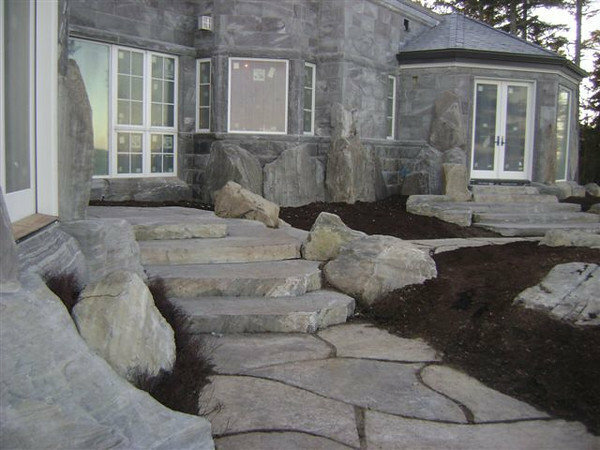 Another idea is to pace out and chalk the rough dimensions of your house, including all rooms, doors and hallways. Use cardboard as “Paper Dolls” for furniture size. This gives you the opportunity to walk through your prospective home and really feel how the spaces relate to one another. If you are having a difficult time in visualizing a design, not to worry. 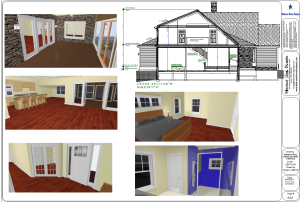 Here at Midcoast Home Designs we use a 3D visualization process to show you what your new home or project will look like-realistically with even photo’s of yourself, before construction even begins!